Do you love old buidlings, hidden hillforts, secret sites, Time Team, archaeological digs, local history or Second World War features? If yes then this is your chance to get involved. 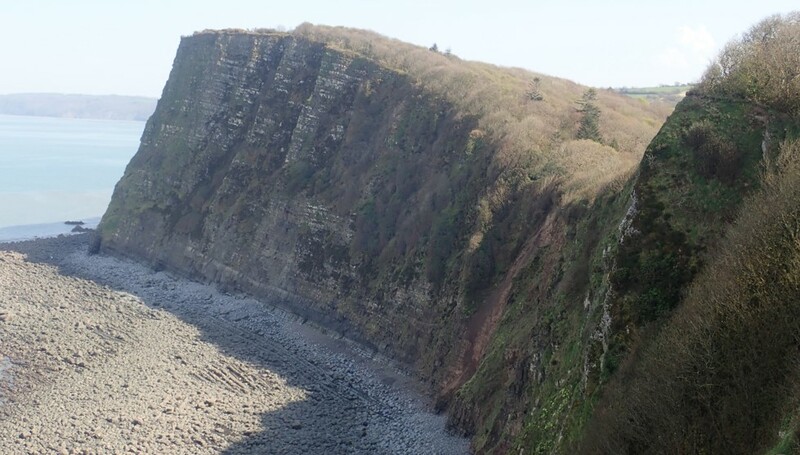 As part of the Coastal Heritage Project the North Devon Coast AONB is offering volunteering and training opportunities at a variety of historic sites across North Devon. On the 6th February 2019 there is an opportunity to get involved in practical conservation and help conserve Gallnatry Bower along the Hartlnad Peninsula. Training will be provided in along with tools and refreshments.